1. 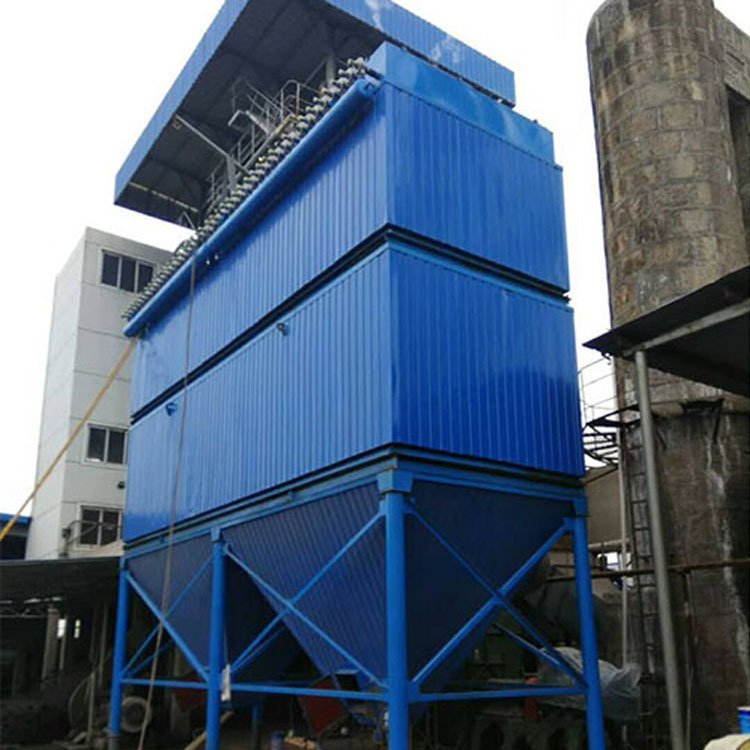 LCM long bag pulse precipitator is a new efficient bag filter developed on the basis of traditional short pulse bag filter. 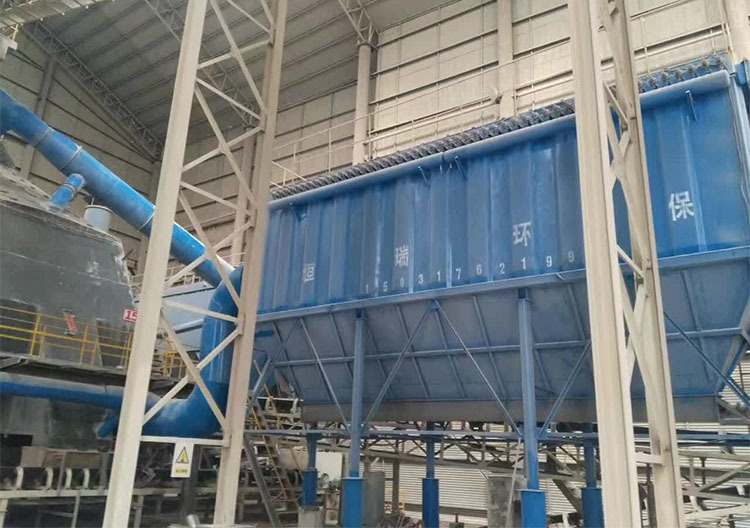 The LCM long bag pulse precipitator can be used as dust removal enterprises and mining enterprises in metallurgy, machinery, chemical industry, paper making and other industries. 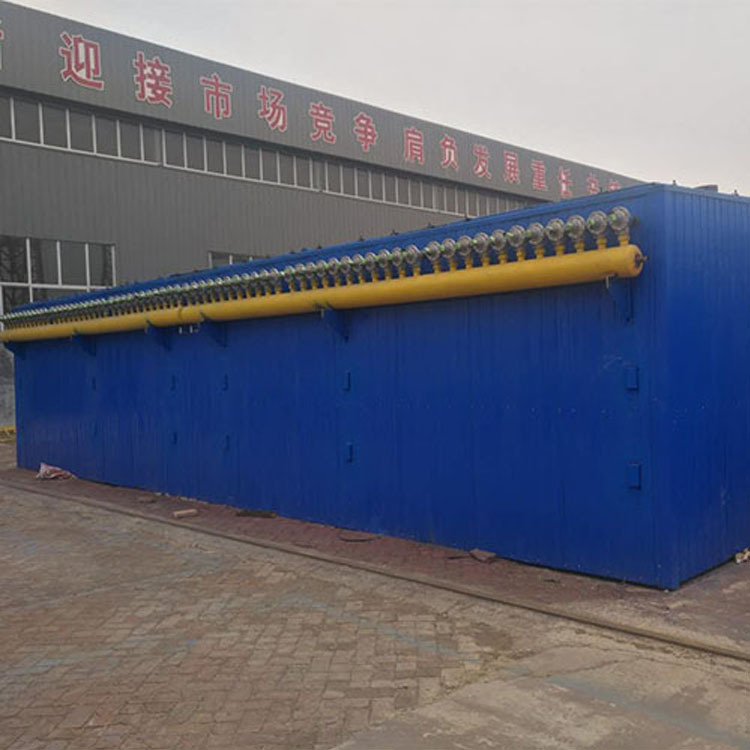 The LCM type long bag pulse precipitator is mainly composed of a cabinet, a filter bag, a ash hopper, an air inlet and an air outlet device. 1, the dust gas enters the box through the air inlet, and the dust remains on the outer surface of the filter bag. 2, as the equipment continues to work, dust is more and more attached to the filter bag, so that the resistance of equipment increases. Two, the pulse device plays the role of dust removal, down to hopper and ash removal device. 1. Long filter bag design can reduce the consumption of steel and reduce the floor area. 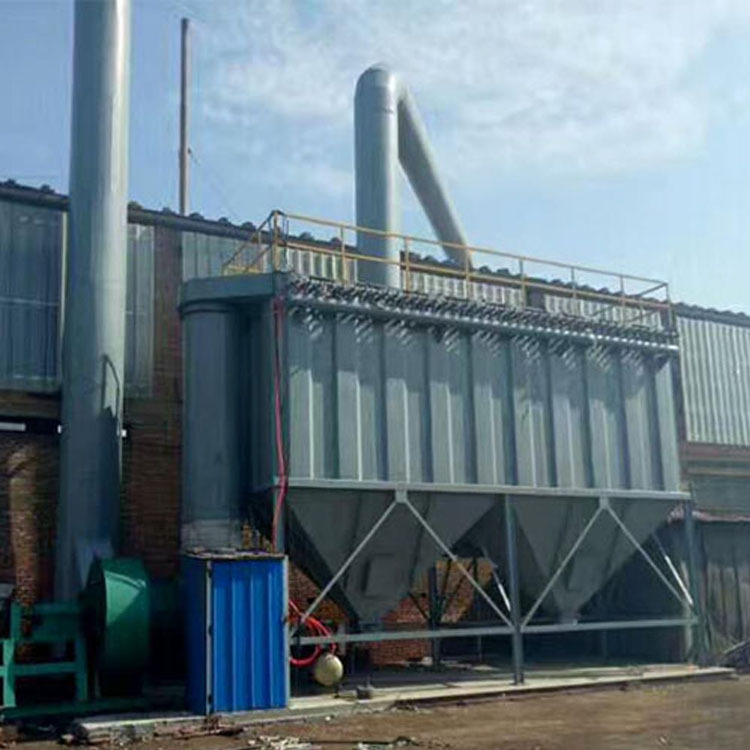 2, high adaptability LCM long bag pulse precipitator can be used in the large fluctuation range of dust gas. 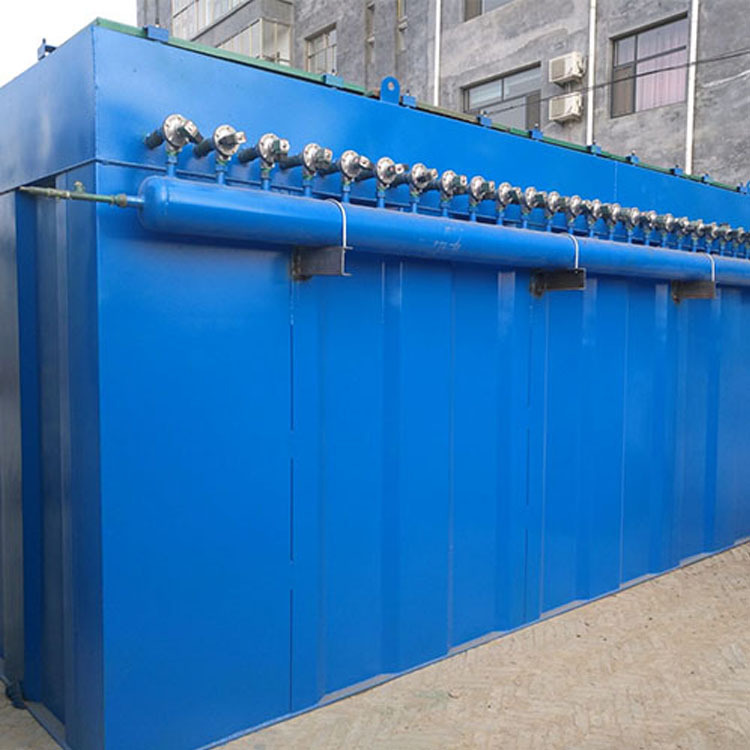 The non - standard design can be provided according to the requirements of the customer. Three. 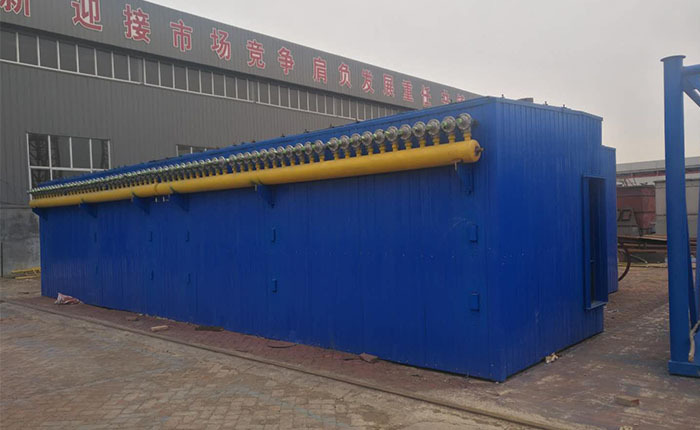 The low emission concentration can be guaranteed to be less than 50mg / M. The LCM bag filter can meet the strict environmental protection requirements. 4, leakage prevention design, the lowest leakage rate of about 4%. 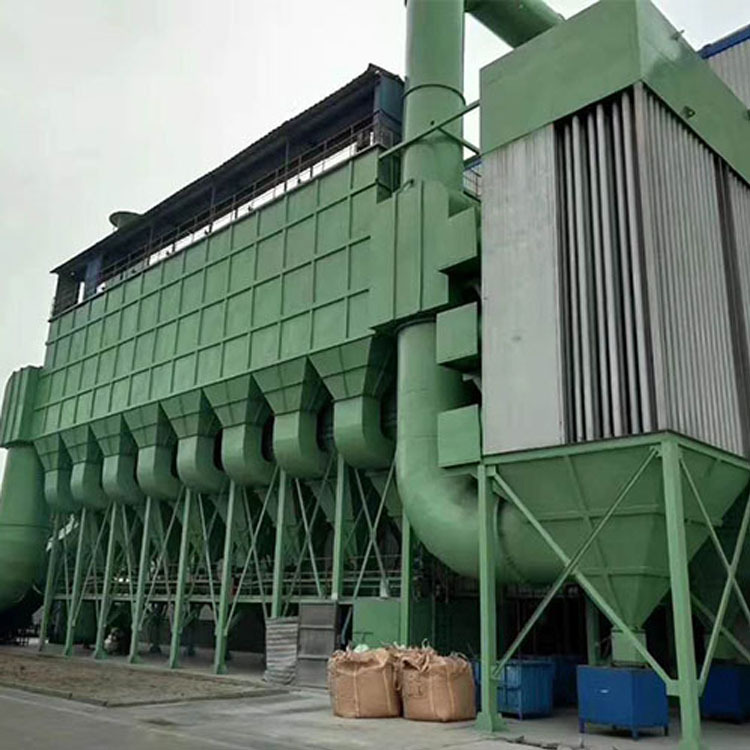 6, three pulse cleaning state design, to achieve the best ash removal efficiency and efficiency. According to your requirements and budget, our experts can provide an efficient and reliable solution. 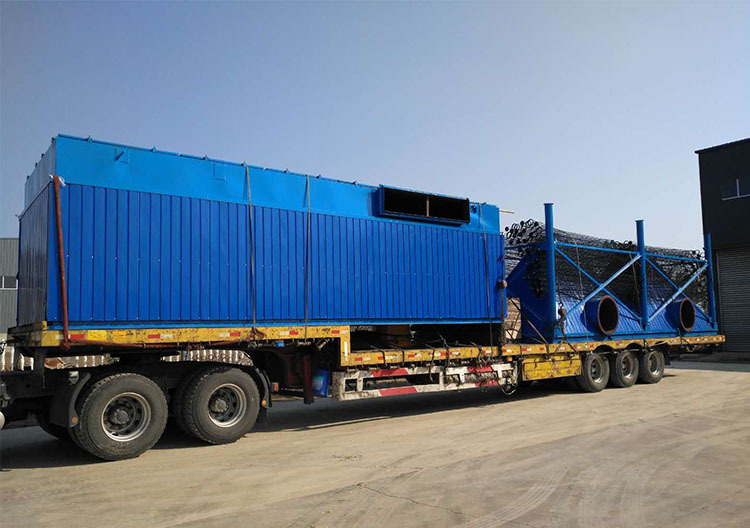 According to your order, we produce strictly, and before ordering, we welcome every customer to visit our work machine or the complete set of equipment on the spot. Looking for ideal Cement Bag Type Dust Collector Manufacturer & supplier ? We have a wide selection at great prices to help you get creative. 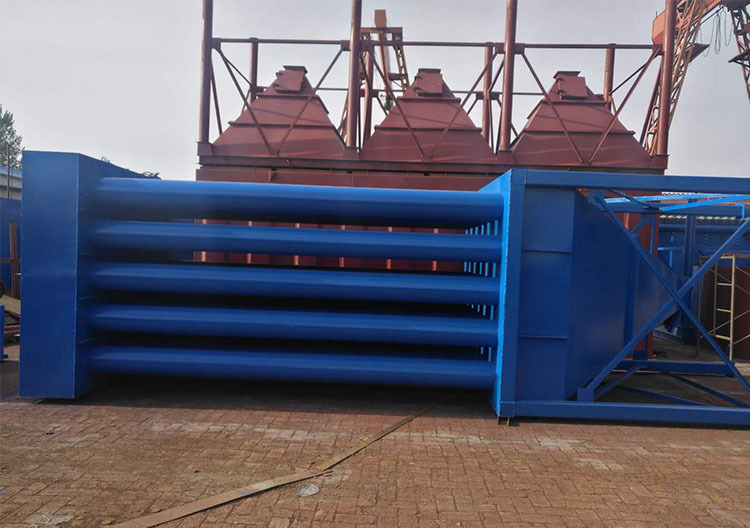 All the Cement Plant Pulse Deduster are quality guaranteed. We are China Origin Factory of Pulse Long Bag Filter. If you have any question, please feel free to contact us.